XTREME Tumbling and Dance Center is the newest and very best training center in South Hills of Pittsburgh. The cutting edge facility is equipped with a top-of-the-line Harlequin spring flooring system to reduce falls, limit injuries and enhance each student’s performance. State-of-the-art tumbling trampolines, a ballet barre studio and party room compliment the studio’s mission to provide a space dedicated to learning and celebrating dance. Tumblers, cheerleaders, dancers and athletes all call XTREME home. 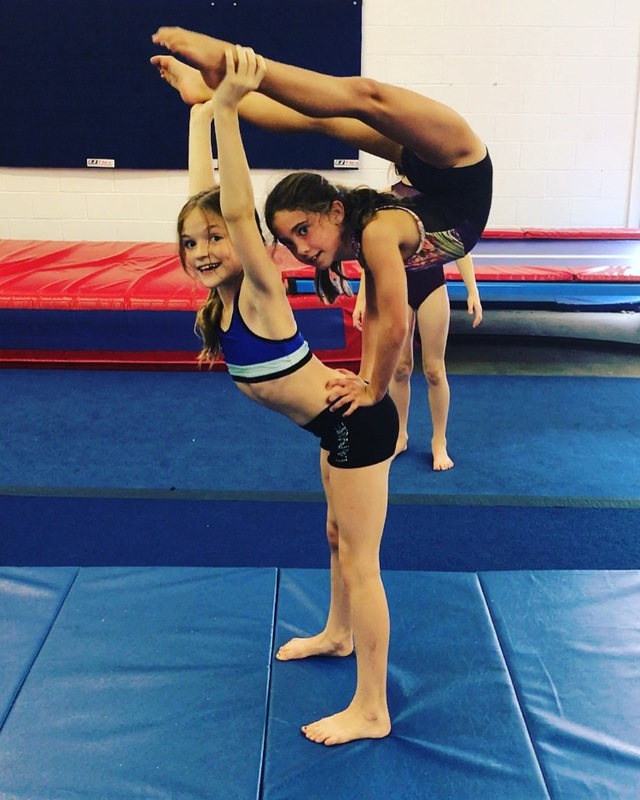 Whether your child thrives on competition or simply wants to explore a new art form, we provide a range of classes and camps to accommodate every age and skill level. and exercise in a fun, no pressure setting! 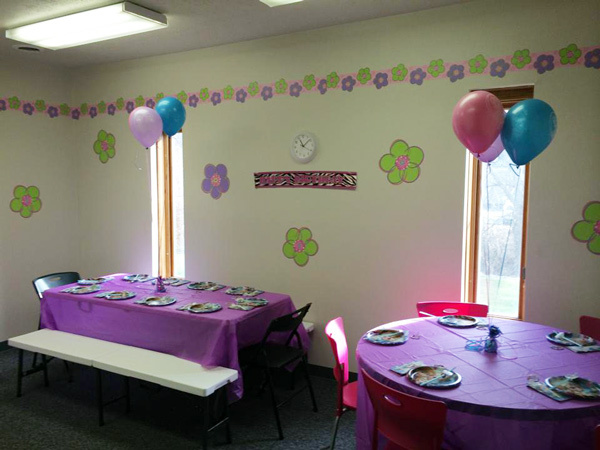 We love to host birthday parties! 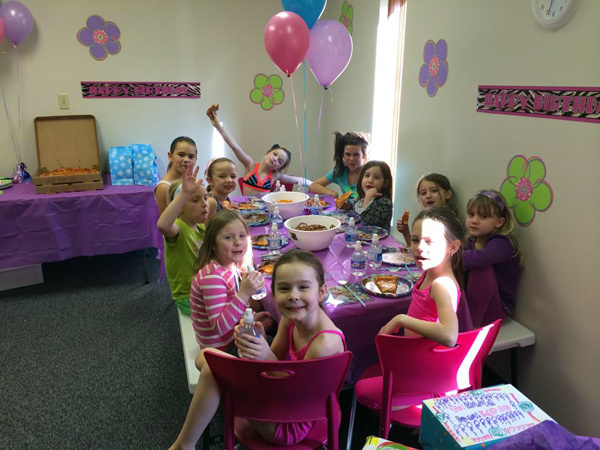 Our private party room can accommodate at least 15-17 children and includes a special 45 minute dance or tumbling class. 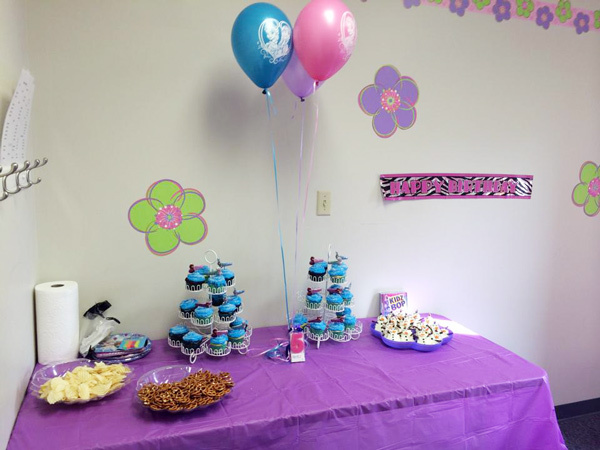 Make it a party she’ll never forget! Download the birthday party release form here.